H-Artistry returns to KL this 15th November, inviting revellers to step into a different dimension by setting an even more exciting stage for the anticipated epic finale premier super-clubbing experience of 2014! 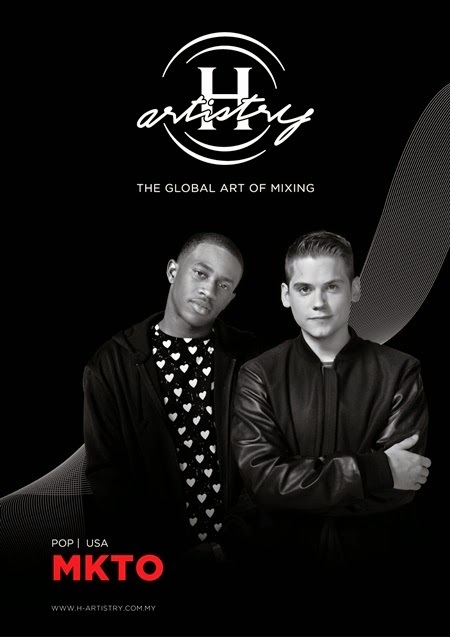 The Global Art of Mixing party slated for KL, rides off the success of H-Artistry Penang earlier in May 2014 and promises another epic not-to-be-missed party experience to remember. Featuring a stellar line up of artists from around both East AND West, this signature super-clubbing event will take place at the Malaysia International Exhibition and Convention Centre (MIECC) in Mines Resort City on 15 November 2014 starting from 7.00pm onwards. Party goers can expect to get pumped by H-Artistry’s signature super-clubbing party experience with an eclectic mix of sights, sounds and taste. Featuring the latest up and coming local, regional and international acts against a trademark mashup of genres and music styles with Unique, One Night Only collaborations, this year’s H-Artistry will definitely elevate guests into a whole other dimension of party going. Headlining KL’s H-Artistry is London born international award winning artist, Tinie Tempah, famous for his #1 hit on the UK Singles Chart debut single “Pass Out". Japan’s newly formed mainstream group, Cream will also be performing! 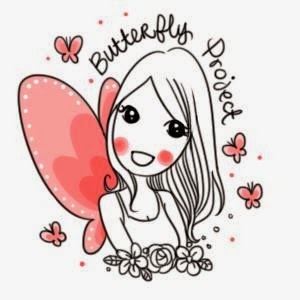 They are famous for lead-single, “Shooting Star” in their debut album, “DREAMIN”- An album ranked No.1 on the iTunes Top Song Chart. Next is the pop duo consisting of Malcolm Kelley and Tony Oller, or better known as MKTO, famous for their debut single, "Thank You". 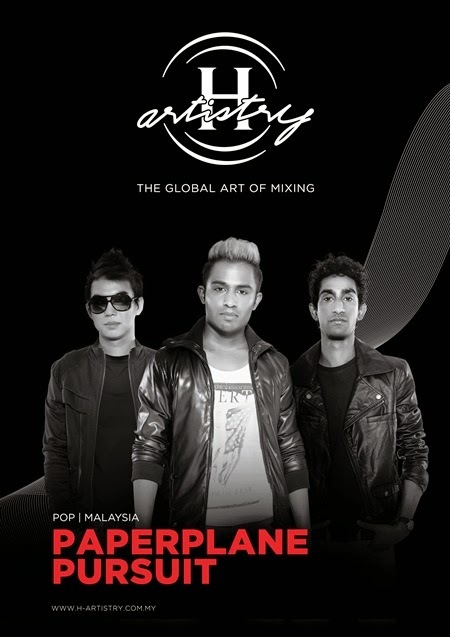 The epic finale of the H-artistry party will also feature Malaysia’s very own pop band Paperplane Pursuit. Revellers will also be the first to witness the live renditions of the latest singles by these two prominent Malaysian acts, “Chasing Dreams” and “Live Forever”. Another popular local band is the trio from Imma*Bleep*YouUp, enlivening every party with their very own brand of fist pumping house beats. The singles was an inspiration by the H-Artistry’s very own unique Global Art of Mixing platform that has connected these two artists from different genres and styles. The nation’s most anticipated party, H-Artistry - The Global Art of Mixing is the super clubbing event of the year, certainly one not to be missed! H-Artistry is open to non-Muslims above the age of 18 only. For more information, log on to www.h-artistry.com.my.